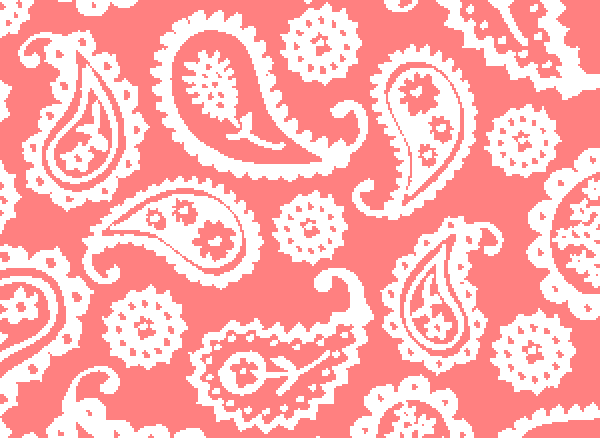 finds regions in image whose pixel values are similar to color and replaces them with transparent pixels. replaces all pixels with the specified replacement color. replaces all pixels whose values are within a distance d from color. 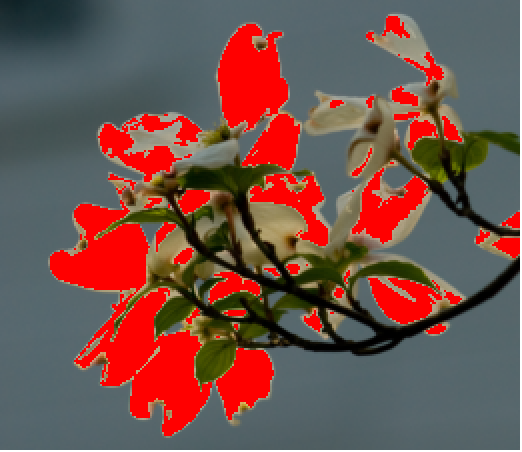 ColorReplace works with arbitrary 2D and 3D images. ColorReplace[image,color] is equivalent to ColorReplace[image,color,0.1].